Unbelievable price for .8739 acre lot with well already in place! Lot is perced and ready to build on. Acres of pristine community open space with ponds, trails, and access to Octoraro Creek. 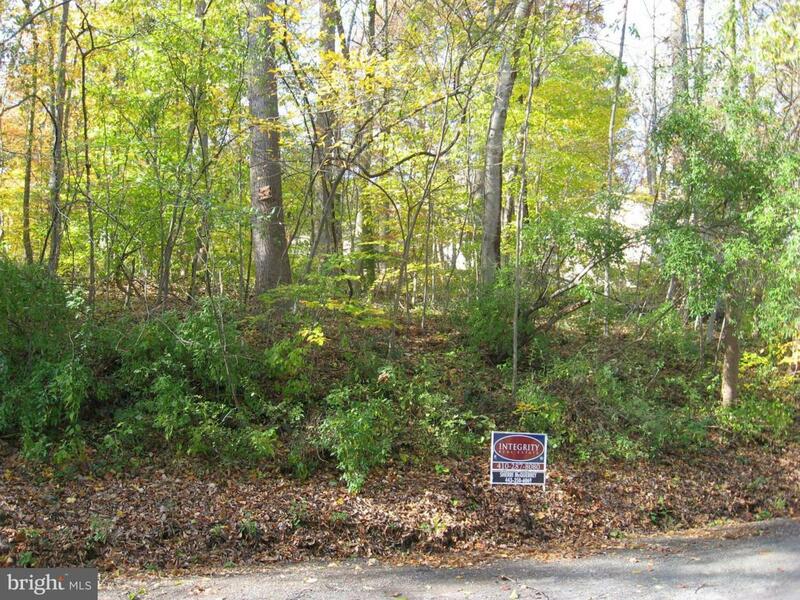 Come and enjoy natures paradise on this beautiful wooded lot. POSSIBLE OWNER FINANCING. Includes lot 126 and lot 127.